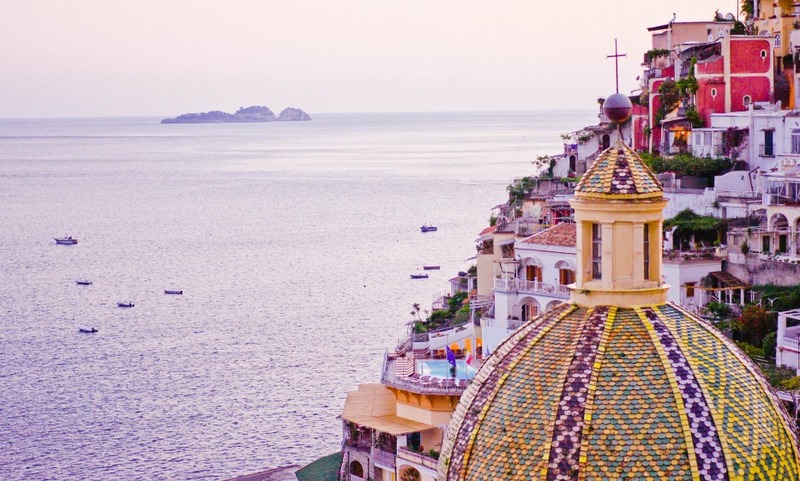 It’s the immaculate Positano experience par excellence. La Sirenuse is perched atop a vertiginous cliff, which naturally means that it boasts spectacular views over the coast. Built in 1951, the private home turned luxe hotel is replete with art and antique furniture. ‘Luminous’ seems to be the right word to describe the place: you’ll find large French windows that drench the interiors with light, white walls that complement the terracotta-tiled floors and lush plants, and a Michelin-starred restaurant that’s entirely lit by 400 candles. Take a cruise on the hotel's wonderful private boat. Simply one of the best hotels in the world... Exceptional location and quality! Along with the Mamounia hotel in Marrakech my favourite hotel.